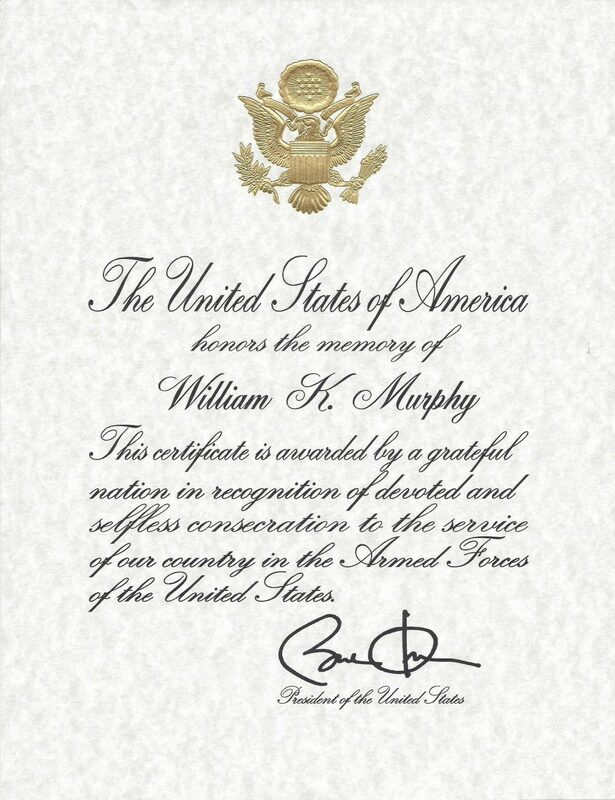 Tomorrow is Veterans Day. Thank you to all our veterans that have served our country over the years. Your service is appreciated. Here is a list from Christian Carlson and the Friday Five that includes some businesses that are doing a little extra to show their support. He suggests bringing your military ID or wearing your uniform to take advantage of these. Some offers may vary by location. Sport Clips – Free Haircut – Sport Clips is also raising money for the Veterans of Foreign Wars’ (VFW) Operation Uplink program and will donate a $1 for every haircut service to the program. 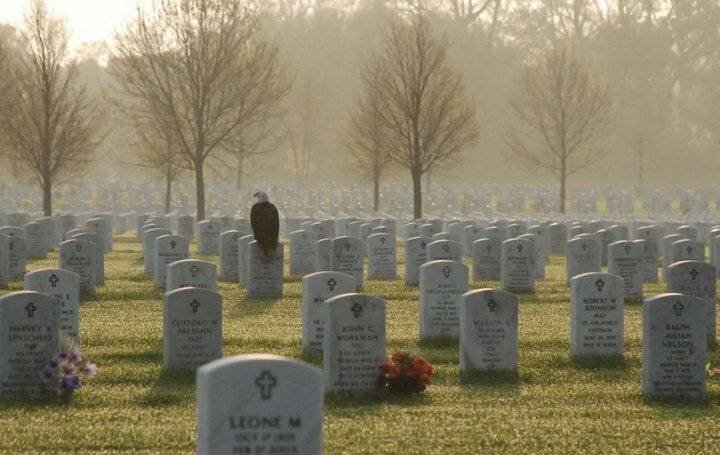 Take a moment this Veteran’s Day to consider the sacrifices made by Veterans and their families. Some have paid the ultimate price and sacrificed their lives. Some are still sacrificing their lives in missions around the world. Please consider if there is something you can do to show your appreciation. Locally, I have told you about Veterans Theraputic Art Center and their mission to reintegrate veterans into our community. Nationally, I am impressed with Bugles Across America and their mission to provide a live bugle player to play taps when a veteran is laid to rest. Internationally, I am pleased to see the work of the USO to bring a piece of home to our soldiers serving overseas. These are just a few good groups out there. I’m sure you have your own favorites. Consider doing something today to make a difference through the group of your choosing… or directly if the opportunity is available to you. 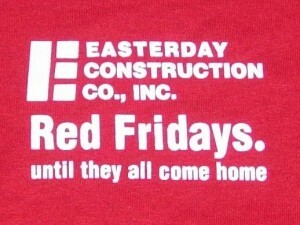 Easterday Construction continued to participate in Red Shirt Fridays this summer to show our support for the troops. We will be looking for other ways to continue our support in the coming years. You might notice some bright red shirts on Easterday Construction Co., Inc. job sites this summer. 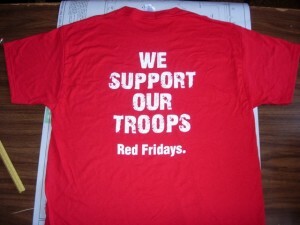 This is because we’re participating in Red Fridays to support the troops. You can check in here to learn more. We purchased ours through Triple Crown Products if you are interested in participating. Our employees are participating in this on a strictly voluntary basis. Everyone got a shirt, but it’s up to them if they want to wear it. (Though this past Friday, everyone that had a red shirt on got a $5 on the spot bonus. Ha!) 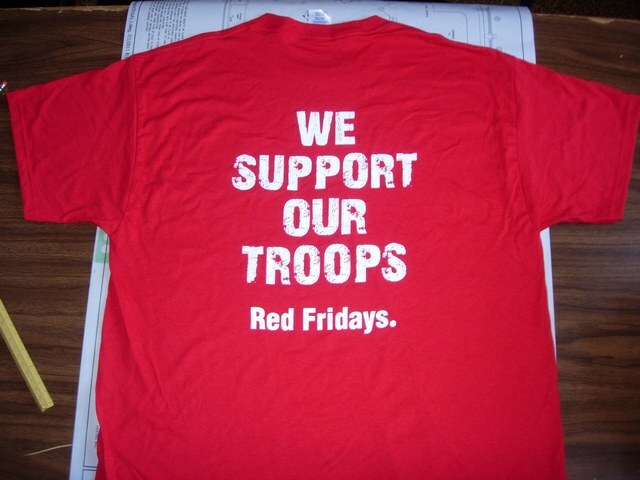 It is a “support the troops” effort and not any kind of political statement. It seemed like a positive way to show our patriotism around the 4th of the July and to promote some camradery on the jobsites with a simple give-away. Consider checking out the Wounded Warrior Project, the USO or Bugles Across America. All good organizations that support our troups and their families at home and abroad.